These breed standards were orginally created to set a standard for each breed, so that dogs could be assessed against a standard, and each other, and be bred to maintain breed integrity for future generations. Many breed standards have been amended over time, to better explain the breed, to improve or correct errors, or to clarify parts of a standard. In recent times, the Australian National Kennel Council agreed that breed standards should, on the whole, be adopted from the country of origin. A breed standard is the guideline which describes the ideal characteristics, temperament and appearance of a breed, and ensures that the breed is fit for function with soundness essential. Breeders and judges should at all times be mindful of features which could be detrimental in any way to the health, welfare or soundness of this breed. 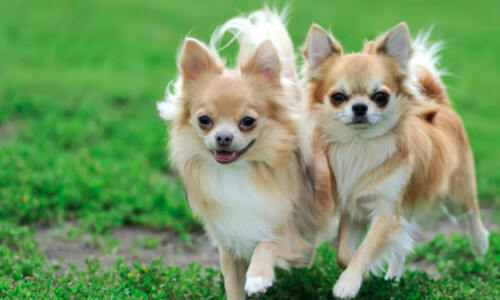 At present, there are over 200 purebred dog breeds recognised in Australia for showing, breeding and judging, classified into seven groups of breeds. To see the breed standards, please click here.